Our lives are becoming filled with more devices these days and the demand for them to interact with each is growing too. For decades, people have used Server Message Block (SMB) for computer networking and it has seen a number of upgrades since its inception. Most people use it to share files between computers, but it has evolved to also become a protocol for printer access and serial port access over wireless. Those with the NVIDIA Shield TV will be happy to hear that SMBv3 is coming soon as the developers are currently testing it internally. SMB was originally designed by Barry Feigenbaum at IBM with the goal of turning DOS INT 21h local file access into a networked file system. The SMB protocol was merged with its LAN Manager product (with 3Com) back in 1990 and the company has continued to add additional features to their Windows products. This initial version of SMB was insecure though, so it was replaced with SMB 2.0 (or SMB2) and was included in Windows Vista in 2006. This upgrade reduced the ‘chattiness’ of v1 by lowering the number of commands/subcommands down to just 19. This update to SMB2 also added support for symbolic links, caching of file properties, improved message signing with HMAC SHA-256 hashing algorithm, and more. But again, the protocol continued to evolve into 2.1, 3.0, 3.0.2, and recently SMB v3.1.1 was introduced in Windows 10 and Windows Server 2016. Each new update has mainly focused on adding additional security, but SMBv3 also adds the SMB Direct Protocol, SMB Multichannel, and SMB Transparent Failover. 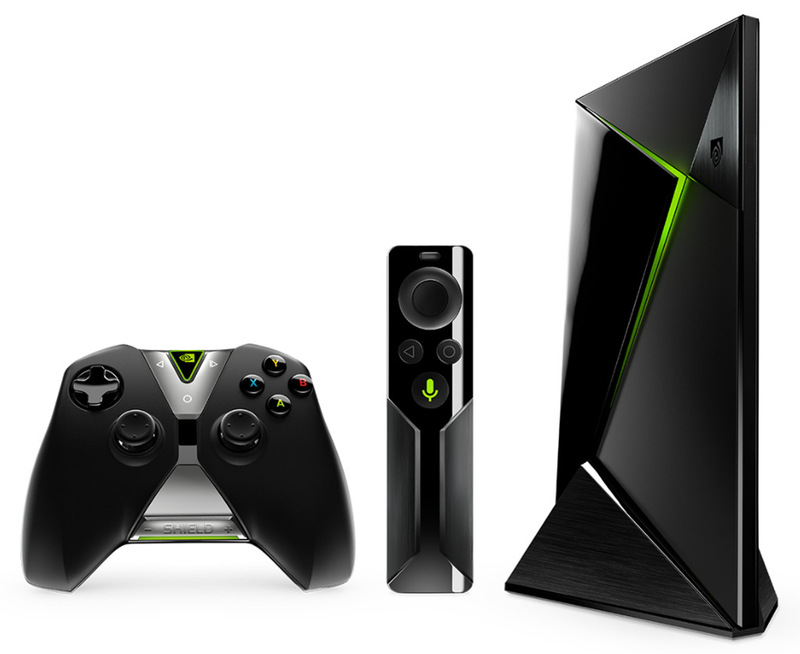 In a new forum thread published in the NVIDIA forums last week, a moderator officially announced that version 3 was coming to the NVIDIA Shield TV in an upcoming update. As of right now, the company is internally testing the feature, but it will begin to roll out to the public in its next preview build. NVIDIA is looking for those using the next preview build to test this feature across Windows and Linux and hopes there are people with multiple servers to mount (and using various types of accounts, Guest, domain, std user, etc.). Those who do end up testing this feature in the preview build for the Shield TV should be aware that there bugs and side effects. So just be aware of that if you’re one of the first to test out the new feature.